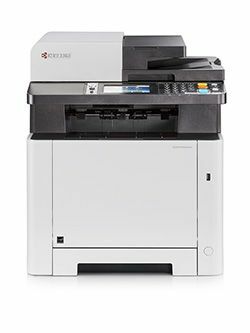 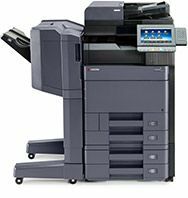 The award winning Kyocera TASKalfa Color MFP Series has the specifications you’ve come to expect from an industry-leading Color Multifunctional System. 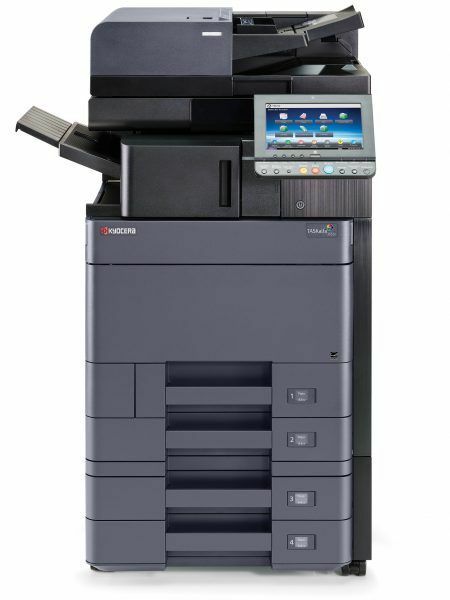 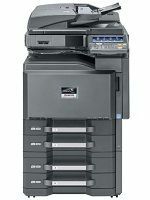 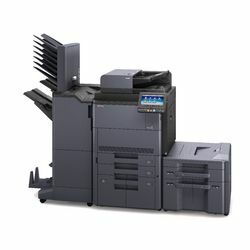 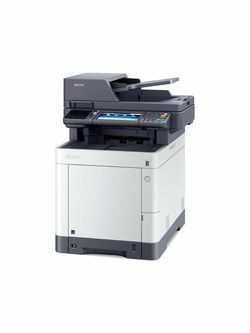 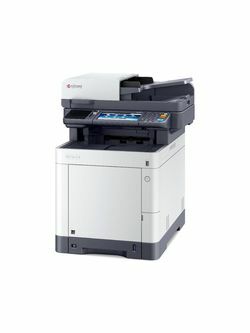 The Kyocera TASKalfa series of color multifunctional systems transforms your office, your workflow, and your documents. 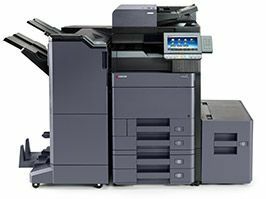 Nothing announces your presence more powerfully than color. 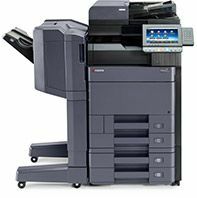 The TASKalfa imaging systems produce brilliant, true color output, whether scanned or sent from the desktop. 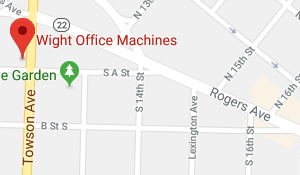 Photographs reproduce accurately. 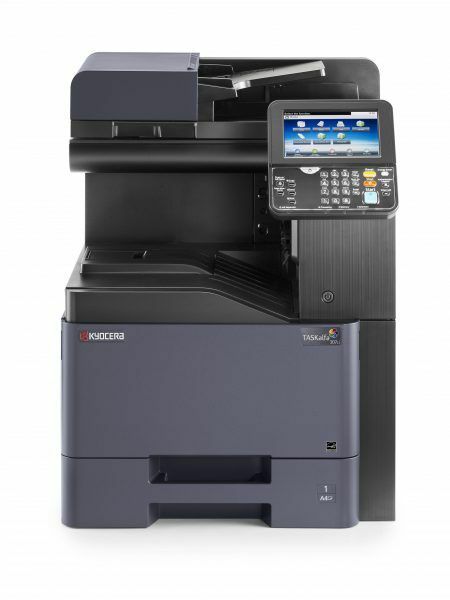 Designs, effects, and logos retain their integrity. 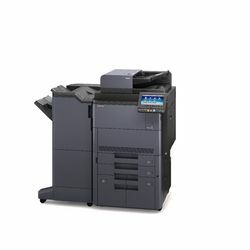 As a part of Kyocera’s ECOSYS line of environmentally friendly products, these color MFPs meet Energy Star guidelines for powerful efficiency and utilize long-life consumables for consistent high quality image color output and will prove low Total Cost of Ownership (TCO).